The Chancel Choir at Somerville First is an integral part of the worship experience as the primary choir in traditional worship services. The repertoire of the Chancel Choir is stylistically diverse and includes baroque, classical, traditional, gospel, contemporary, and modern music. The Chancel Choir is comprised of experienced volunteer choristers consisting of older youth and adult singers. Singers with a heart for serving God's church through music are welcome to sing with the Chancel Choir. 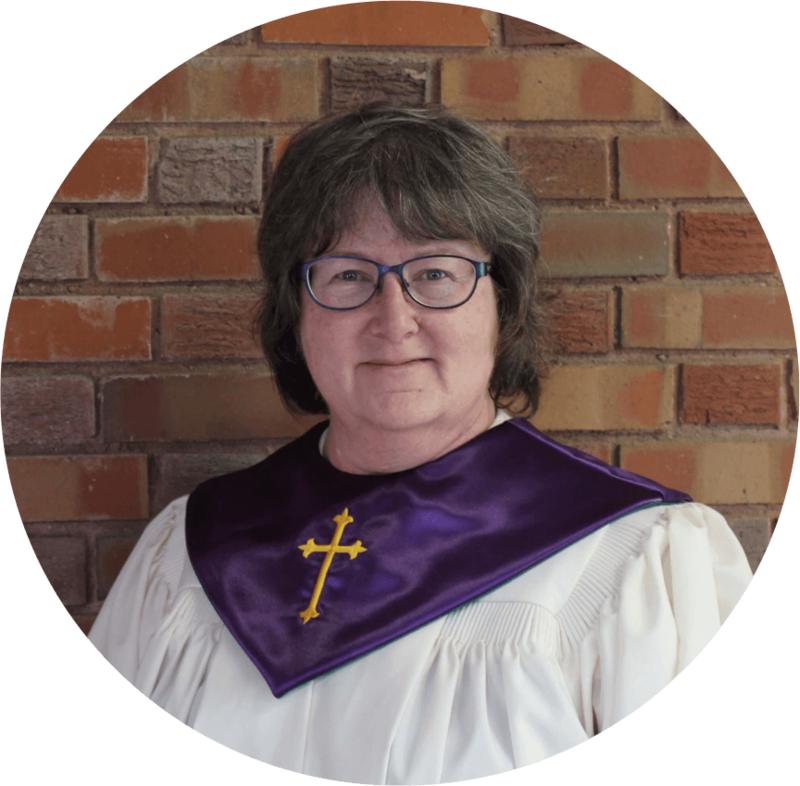 If you are interested in joining the Chancel Choir please fill out the form below and music director Nancy Smith will get back with you soon!